In the seconds after being told that the Chicago Sun-Times was going to eliminate it's entire photojournalism department in favor of reporters toting iPhones and freelancers I decided to use my camera as a middle finger and chronicle my new life after spending 12 years as a staff photojournalist being trained by them to tell amazing stories. 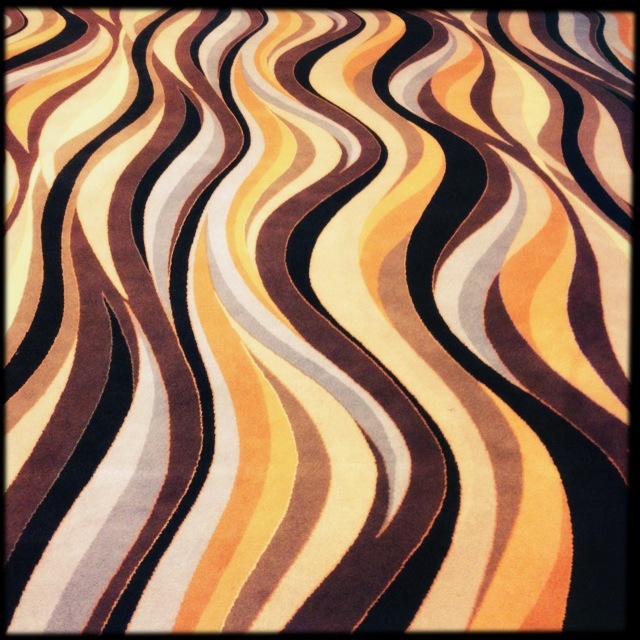 Day 0 - Steamboat Room carpet. 14th Floor of the Holiday Inn where the Sun-Times Massacre occurred. The carpet was was as unforgettable as the emotion of standing next to your hero and mentor as his 44-year career came to a close without even a thank you.